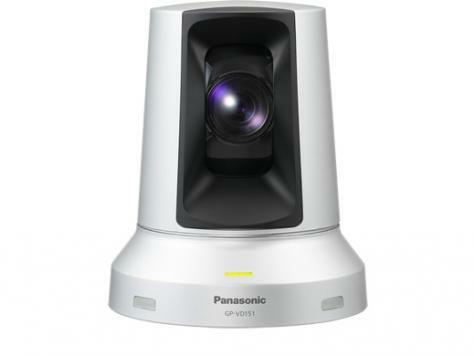 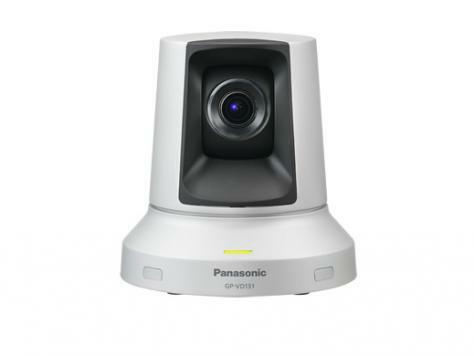 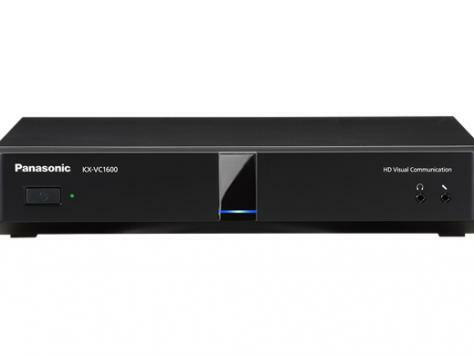 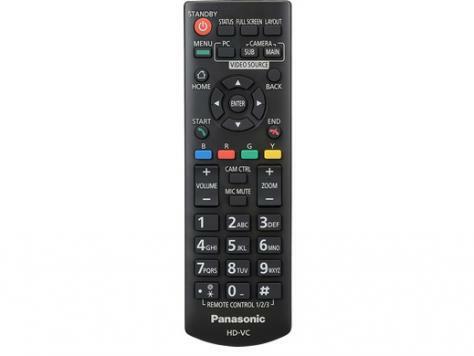 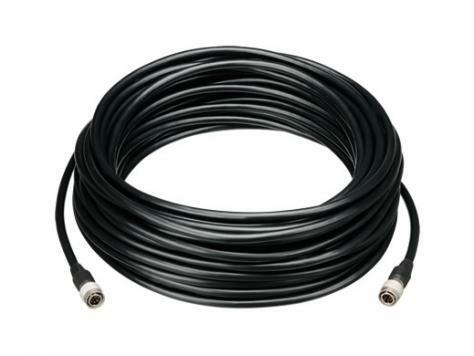 KX-VC1600 - QCTEK CO., LTD.
KX-VC1600 is the third generation dynamic HDVC solutions of Panasonic . 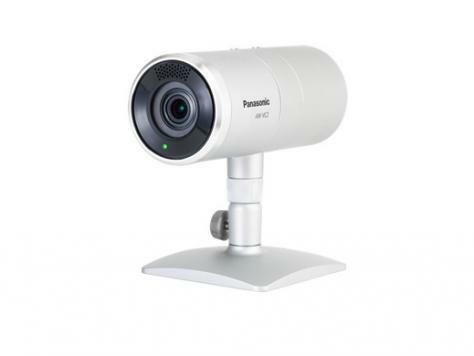 The HD Visual communications systems are a clear departure from previous videoconference systems, which make it possible to instantaneously communicate and collaborate with colleagues and industry experts across meetings in remote locations. 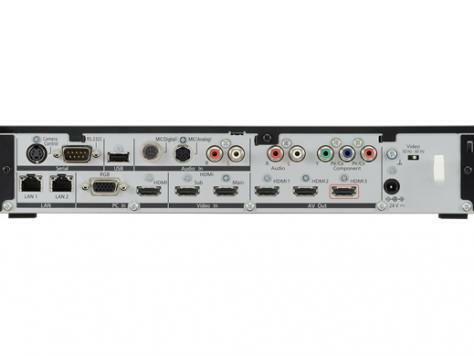 Full HD, ability to connect three displays output, three Cameras input and Dual network support are some of the new features added to the new system. 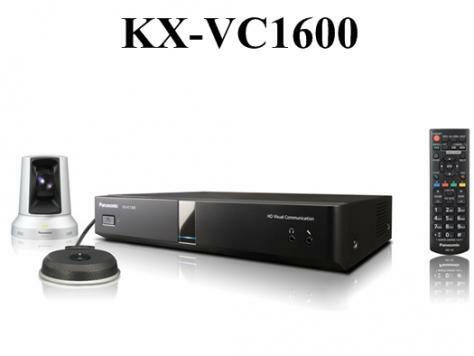 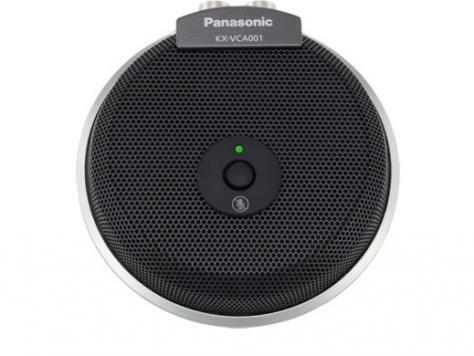 The newly launched model ,KX-VC1600 , lets one reap the benefits of face-to-face interaction without the exorbitant costs and carbon footprint associated with business travel.